Nancy Shew Bolton’s book The Flip Side of Love explores some of the uncertainty of 1972. Ruth’s sole focus in college is her music. Paul has a stormy personality that he struggles to control as he navigates a career in teaching music. When working with Ruth, however, common sense goes out the window causing confusion and emotional turmoil. Ruth also finds herself confused by Paul’s emotional signals, hot and cold. She struggles to be a friend in spite of that. Paul has tough decisions to make. He can’t love Ruth and remain her teacher. Somehow they need to find a way to each other to navigate the challenges ahead. This book touches into the real but taboo subject of teacher/student romance without falling into the sin. The characters are both of faith and strive to do what is right in honoring those in authority and staying pure in their relationship. It is an interesting foray into a time period and a topic that is seldom touched in Christian fiction. Because of the slightly awkward taboo nature of the subject, I’m giving it four bones, because I’m a dog and I don’t have thumbs. 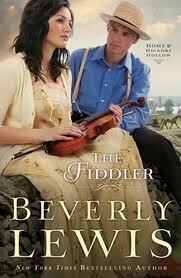 When I first met Beverly Lewis at a book signing, my first thought was “She is so sweet.” The Fiddler was my first read of anything by her and the book is definitely a reflection of the author’s personality (from my limited acquaintance). The Fiddler is a story of an Englisher, Amelia, who is a classical violinist of world class caliber who is struggling against the demands and expectations of her father, agent and musician boyfriend. So she takes up “fiddling” on the side and in secret. 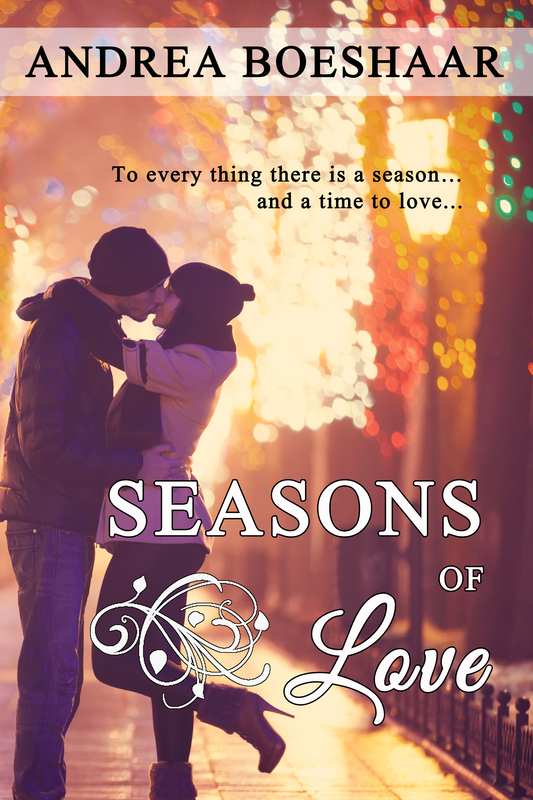 Discovery forces her to look at what it is she really wants out of life and an unexpected rainstorm, wrong turn and flat tire, bring her the doorstep of Michael. Michael has his own challenges to face as well. Raised Amish, he has lived in the world and yet struggles to defy his parents’ wishes for him to be baptized and committed to the Amish way of life. Doing so would mean giving up his work as a drafter. His own foray into the world was followed by his neice’s as well, with her also wandering from God. Can one leave the Plain way and still love and serve the Lord? Both Amelia and Michael struggle to come to grips with their dreams and how God could use that in the face of opposition from those closest to them. Or could God work that out in time? And what about the attraction each feels for the other? One Englisher and one Amish? Could there ever be a meeting point there? As I stated earlier, this story is sweet, easy to read and thoroughly enjoyable. Beverly herself told me that if I was going to read any novel of hers as a first visit to her Amish fiction, this was the one to read. I think she was right. The only thing that could have made this better would have been an audio (CD) of some of the fiddling music, although I experienced in my heart regardless.